Players can use one Special 5★ Batch Ticket (B. L. 2019) to perform one Special 5★ Batch (Bonds of Loyalty) Summon. A Special 5★ Batch Ticket (B. L. 2019) can be acquired by purchasing the Bonds of Loyalty Bundle. 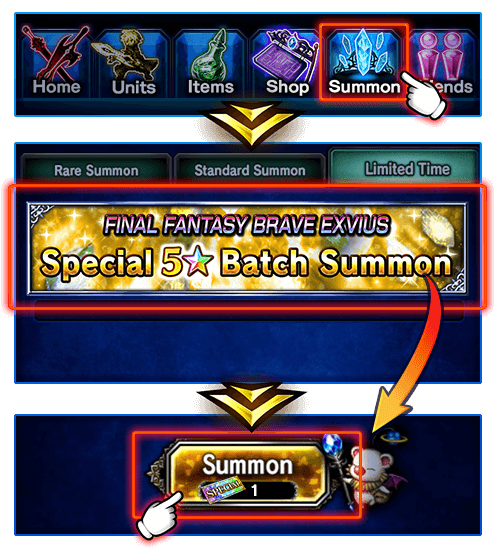 Head over to the Summon screen, select the Limited Time Summon tab and tap on the Special 5★ Batch (Bonds of Loyalty) Summon banner. * This screenshot is a sample image. 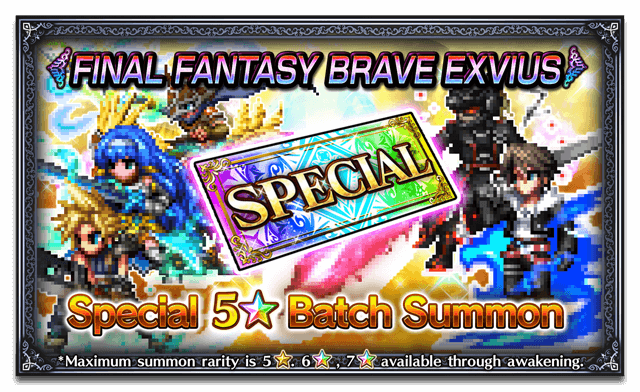 ** Only the five 5★ units pictured on the banner will be available for this summon.